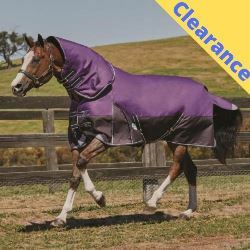 The Weatherbeeta ComFiTec Plus Dynamic Standard Lite turnout rug offers great comfort and protection for your horse. 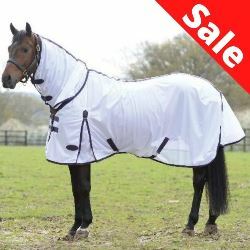 It has a 100% waterproof, breathable, super strong triple weave 1200 denier ripstop outer with repel shell and, with no polyfill, it is perfect for keeping your horse dry on milder days. 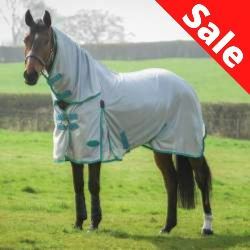 The memory foam wither relief pad contours to the horse's shape and lifts the rug to reduce rubbing. The ComFiTec Plus Dynamic has a traditional shoulder gusset for freedom of movement and is held securely in place with the Ezi-Cip front closure, low cross surcingles and adjustable, removable elasticated leg straps. 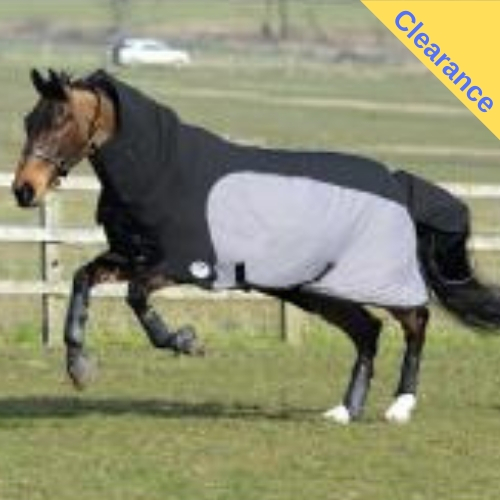 The standard neck design has a fleece pad at the wither to prevent rubbing. The ComFiTec Plus Dynamic also features a 210D polyester lining, reflective strips at the front, a large tail flap with a reflective strip and a reflective Weatherbeeta badge for extra visibility. 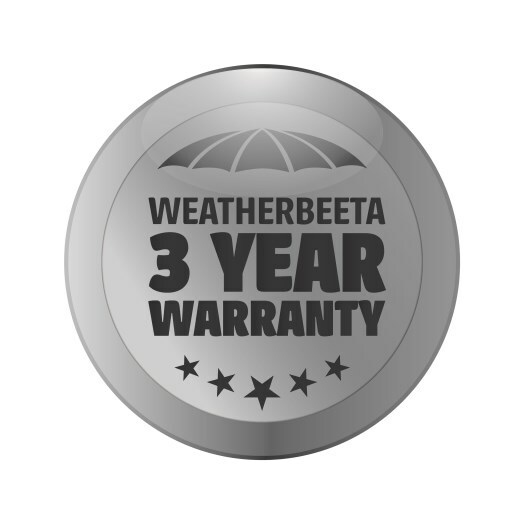 *The ComFiTec Plus Dynamic Standard Lite is covered by Weatherbeeta's 3 Year Warranty.